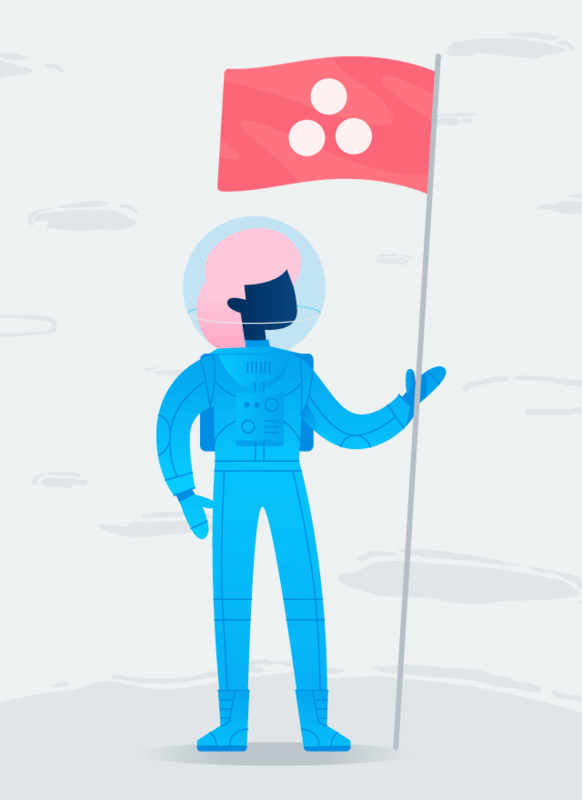 Go beyond managing day-to-day tasks and run your entire business on Asana. 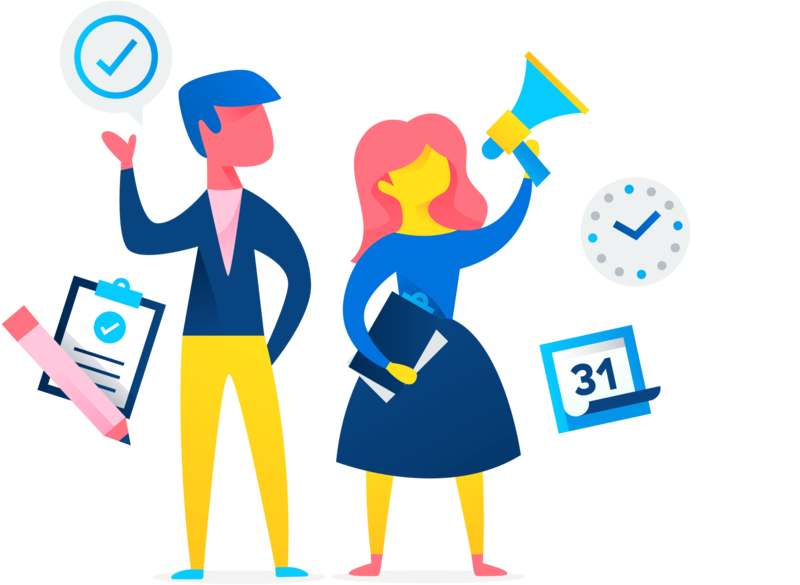 Basecamp is designed for day-to-day tasks. 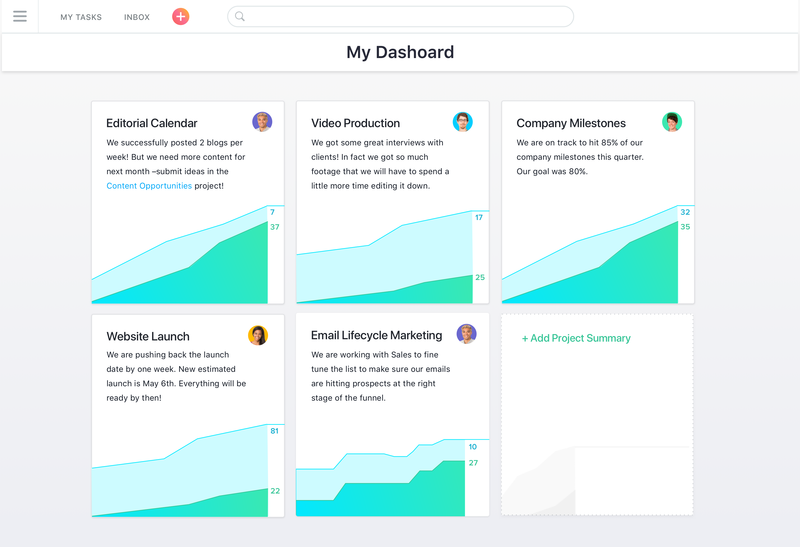 With Asana, you get the power you need to organize, manage, and report on all of your strategic projects—from start to finish. 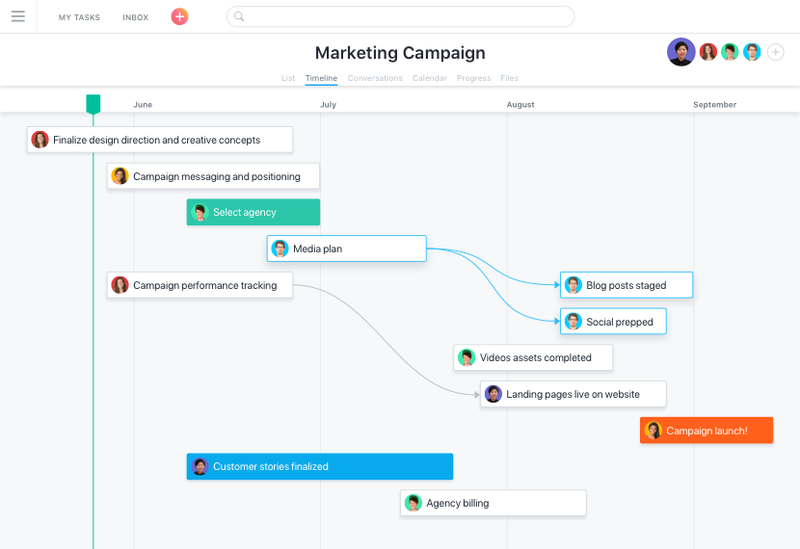 Map out each piece of work in a list, organize all of the details in one place, and manage projects from start to finish. Organize your work like sticky notes on a Board that you can move through multiple stages quickly, easily, and beautifully. 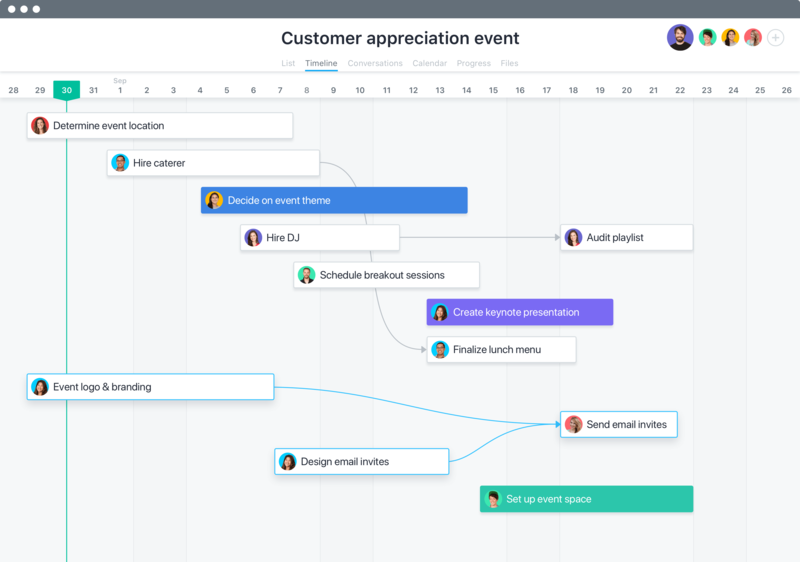 See how all the pieces of your project fit together on Timeline, so you can keep work on track—even as plans change. 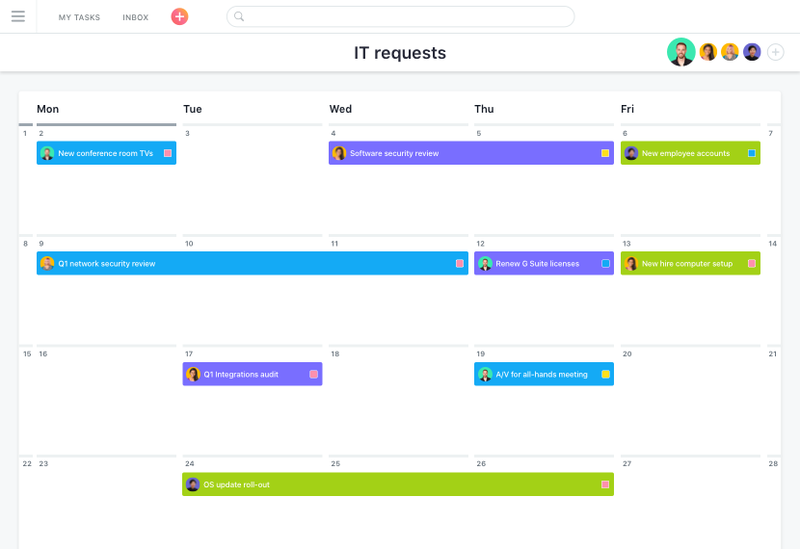 Spot holes and overlaps in your schedule, and quickly make adjustments by viewing work on a calendar. 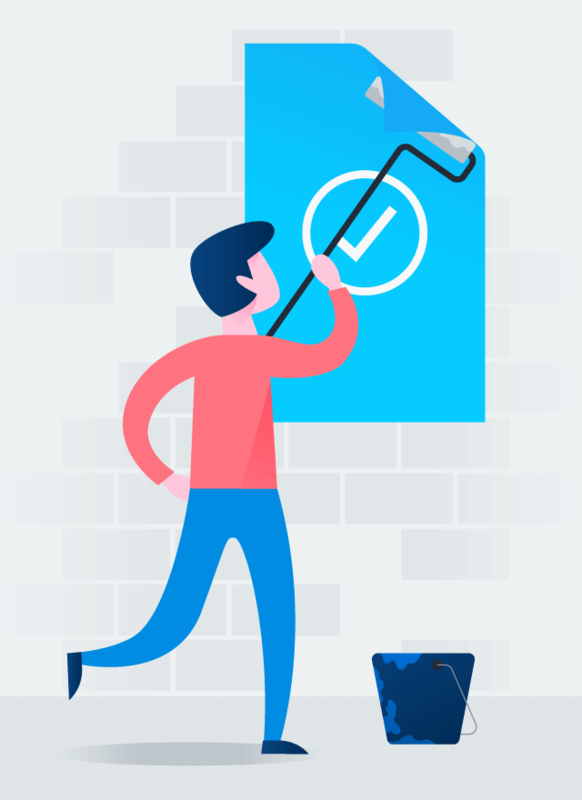 In Basecamp, you can’t report on your work. 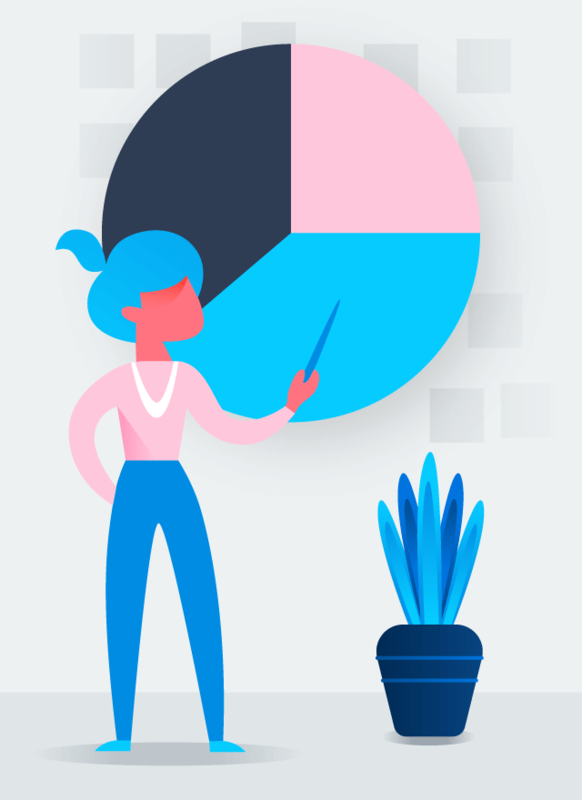 With Asana, you can create reports on project data or other criteria that’s important to your team, so you can see how work is progressing towards your goals. 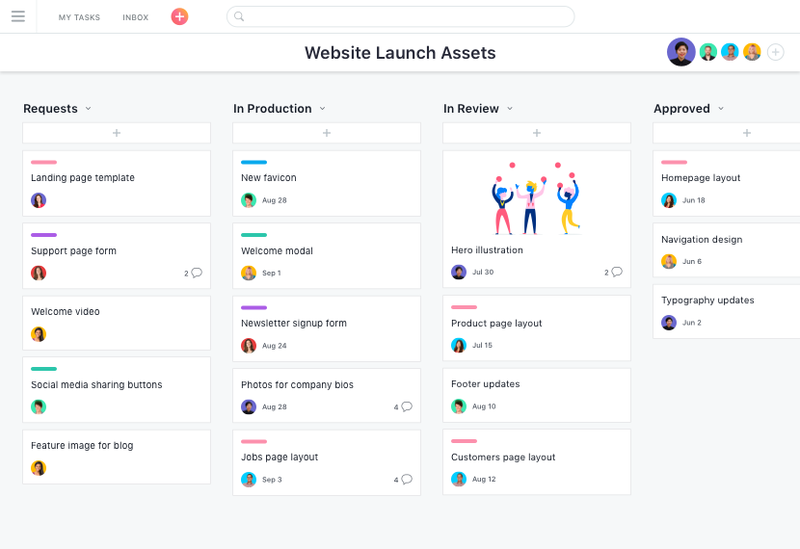 Compared to Basecamp, which we also road-tested, Asana felt a little more polished and professional, perhaps better suited to a more traditional work environment. 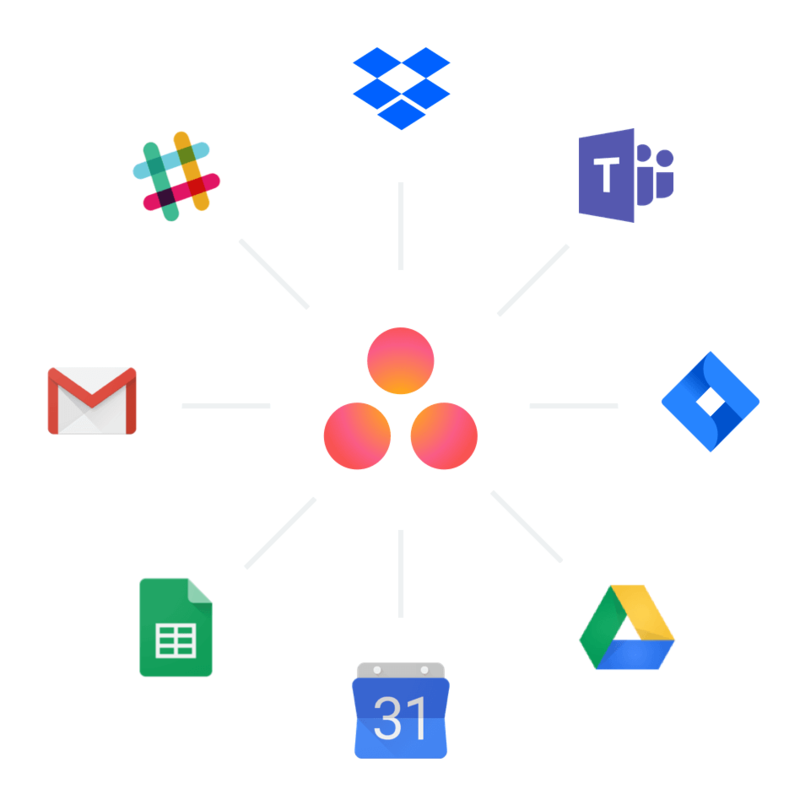 Make communication and collaboration even easier by integrating the other tools you’re already using with Asana. 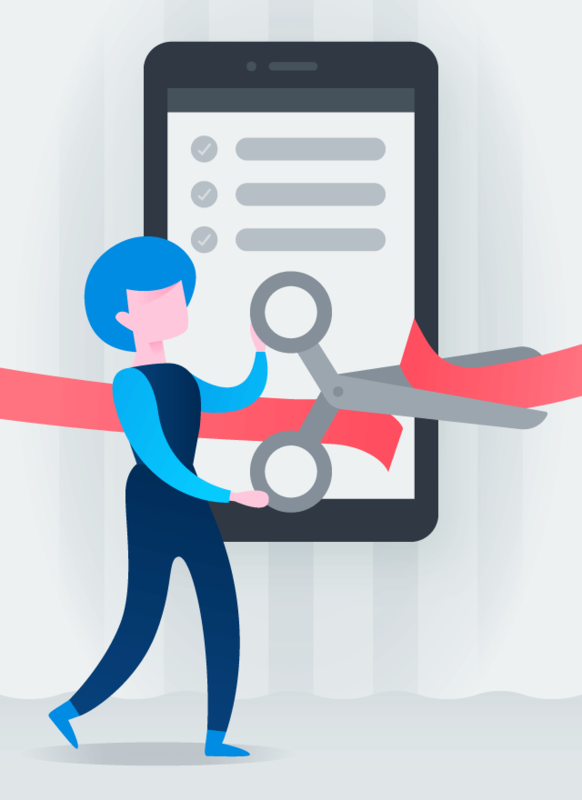 Transfer your work from Basecamp to Asana with our CSV importer so you can get set up quickly and transition your team smoothly. 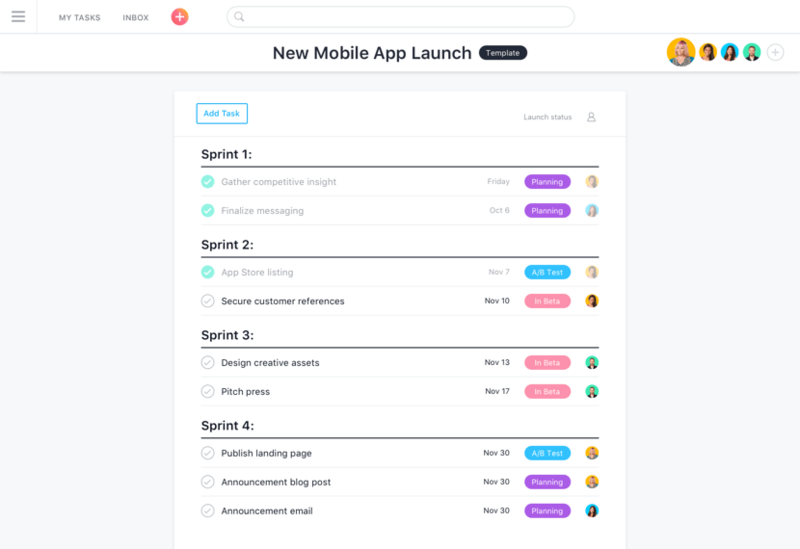 Asana is easy enough for everyone to use, and has the power you need to run your entire business.